Последний раз редактировалось YSF; 15.03.2013 в 12:39..
• Bug fix: Most frequently visited sites and most frequently used forms don’t work in non-english user interface. • Added support for capture screenshot of selected area. • Bug fix: Adding saved form in group organizer dialog doesn’t work with form files in subfolders. • Bug fix: when starting SlimBrowser with a homepage, the focus should be set to the web page instead of the address bar. • Fixed bug with the storage of a couple of program settings which might cause problem of persistent tooltips. • Fixed a possible crash in Windows 8. • Changed appearance of tab bar. Reduced drawing flicker of tab bar. • Updated Arabic language file. • Updated IE9 compatibility view list. • Add option to always open youku.com links in the same tab instead of new tab. • Bug fix: tab bar multiline mode choice wasn't saved correctly. • Added support for Chinese version help file. • Fixed a cookie sharing issue on Windows 8 (critical update if you have set maximum number of tabs per process to 1). • Show tooltips for tabs with clipped title. • Moved “download youtube video” button to the right side of the upload button on the top of the page. • Fixed “set as default browser” in portable version on Windows 8. 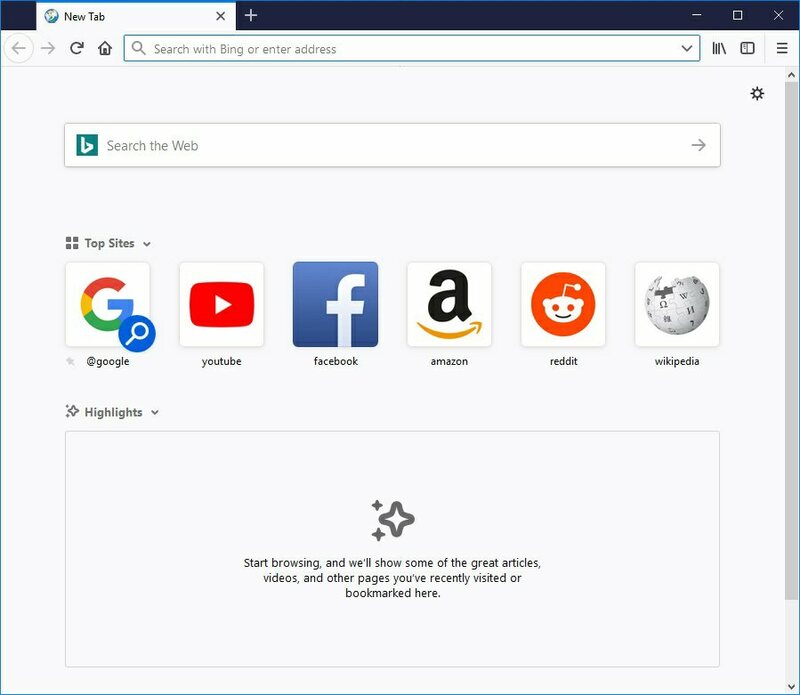 • Moved “download youtube video” button to the right side of the upload button on the top of the page (the fix in build 092 was not applied correctly).